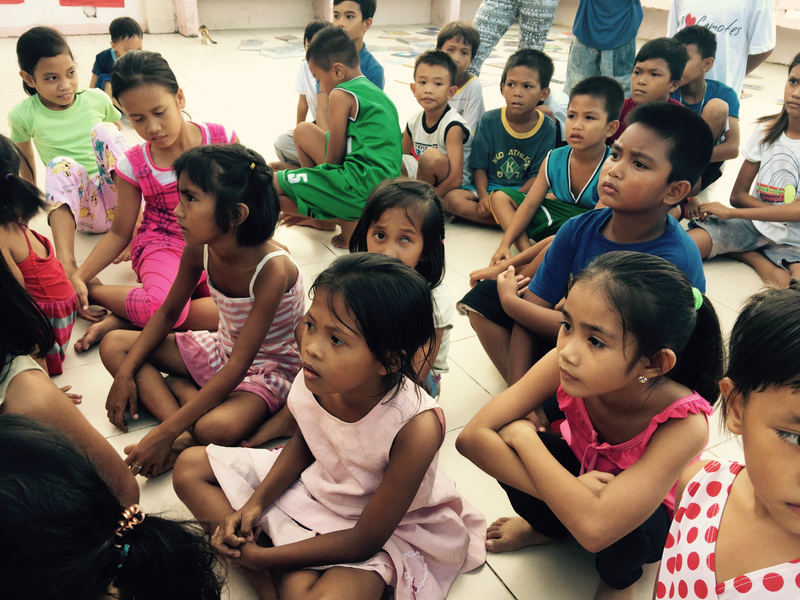 I use the money I make as a freelancewriter to help disadvantaged kids go to school. Maybe you'd like to donate and help them too? If this is the first time you’re visiting my website, I have been staying in the Philippine western Visayas (since 2014) helping disadvantaged kids in a small fishing community deeply affected by poverty and seasonal typhoons. Then in mid-2015, a little boy arrived into my life quite by accident. When his father died in August 2016 (leaving him orphaned), I immediately realised I needed to legally adopt him and give him a family. Once Jerry began living with me I sold everything I owned and started a freelance writing business, I use the money I earn as a professional writer to care for Jerry as well as help the other kids he grew up with. My goal is to one day operate a dedicated creative learning centre for disadvantaged children as well as become Jerry’s legal mother. Maybe you would like to help me realise my dream? Help disadvantaged kids! You can help me buy school uniforms for kids, provide school lunches, or just contribute to the daily needs of Jerry by making a donation. You can use credit card, PAYPAL or just depositing into the bank. Please make sure you shoot me an email so I can acknowledge and thank you properly. There have been so many people who have helped me out in so many different ways since I first arrived in the Philippines. A big thanks to my family (especially my parents), friends and people I have never met who helped. Thanks also to the businesses who supported the projects. Finally a big thanks to my Uncle Richard A. Ward who spends his retirement tirelessly selling stamps and family curios to fund the projects here.